As even non-electronics specialists know, electronic components are getting smaller every day and mounting them on a PCB can be a daunting task. To help you with this Elektor offers the book Mastering Surface Mount Technology that takes the reader on a crash course in techniques, tips and know-how to successfully introduce surface mount technology in your workflow. Even if you are on a budget this book shows you how to jumpstart your designs with advanced fine pitch parts. A crash course without practical work is only of so much use, which is why Elektor together with our longtime partner Eurocircuits offer a comprehensive kit of parts comprising SMT components, circuit boards and solder stencils to readers wishing to replicate some of the projects described in this excellent book. The high-quality ready-made PCBs for the three projects come in a single panel with score lines to facilitate removing the individual boards. Please note that you can also order the book from our partner Eurocircuits. 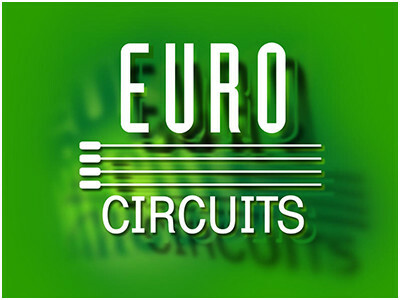 If you want to buy the book and the kit of parts or PCBs in one shipment we advise to order your products at Eurocircuits so that you only pay shipping costs once.